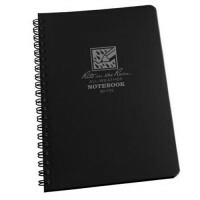 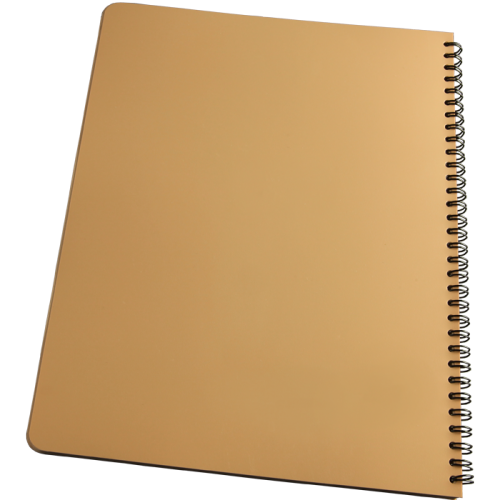 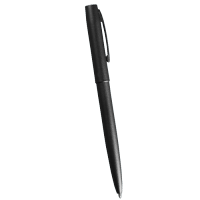 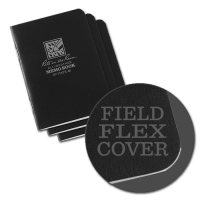 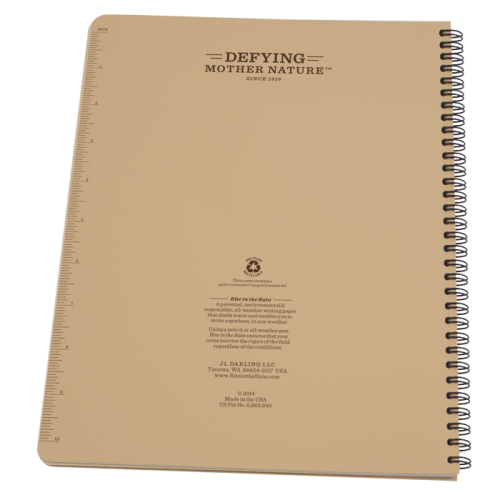 These notebooks are made with a Polydura cover and side-spiral, wire-o binding. 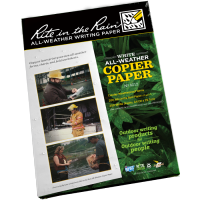 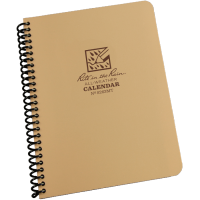 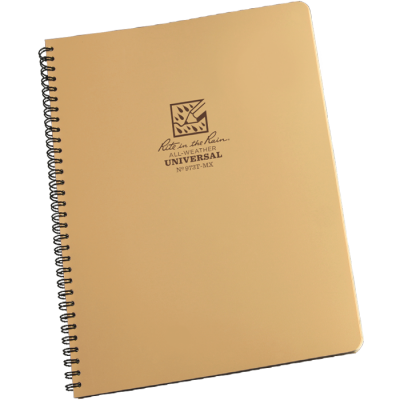 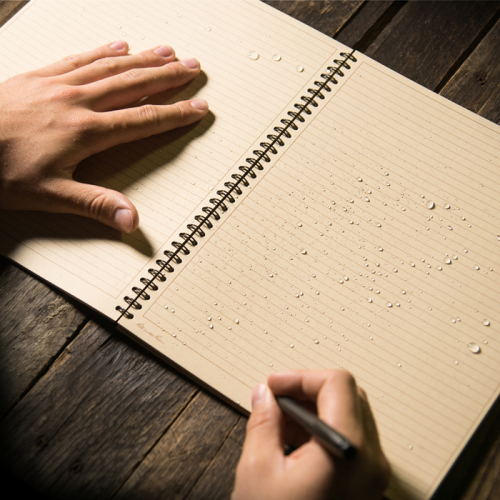 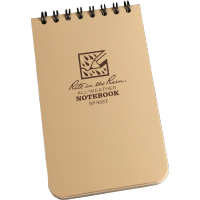 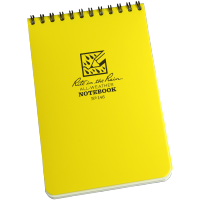 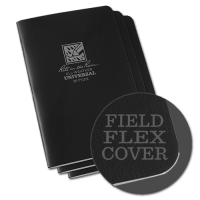 Pages are printed on Tan, non-glare "Rite in the Rain" paper and feature the Universal page pattern. 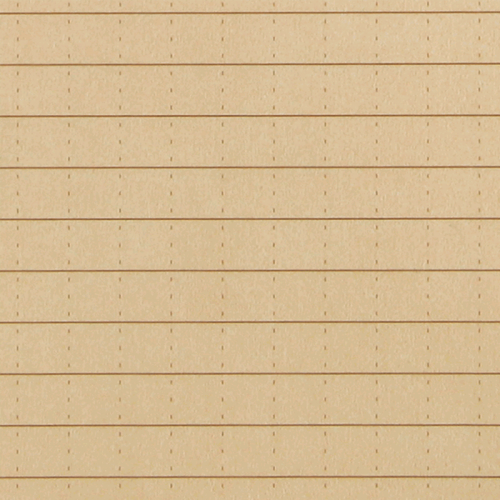 42 sheets.